The information presented on this page was originally released on March 6, 2008. It may not be outdated, but please search our site for more current information. If you plan to quote or reference this information in a publication, please check with the Extension specialist or author before proceeding. 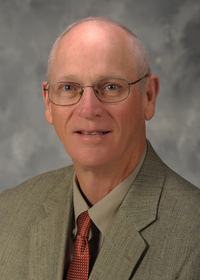 Extension entomologist Blake Layton authored the site. He grouped content according to control situations involving home lawns; pastures, hay fields and barnyards; commercial fruit, nut and vegetable operations; home gardens; organic control; commercial turf (golf courses, athletic fields and public landscapes); commercial sod and nursery stock; and indoor invasions. Layton divided information on the life cycle of imported fire ants into sections on control, tips for baits, facts, biology, stinging and identification of ant species in the Southeast. “We included biology information because it helps people understand how and why certain control methods work,” Layton said. The identification section is linked to a Web page created by MSU entomology illustrator Joe MacGown. The link contains information on more than 150 ant species in Mississippi. Layton developed the site's content during six weeks of intense writing and research. He enlisted help from colleagues in composing photographs and graphics that would reflect important control concepts. Site visitors can click on a link to the U.S. Department of Agriculture Animal and Plant Health Inspection Service's quarantine map showing the infestation of the fire ant across the United States. The federal quarantine requires plants produced in infested areas to be treated for imported fire ants before being shipped to noninfested areas. 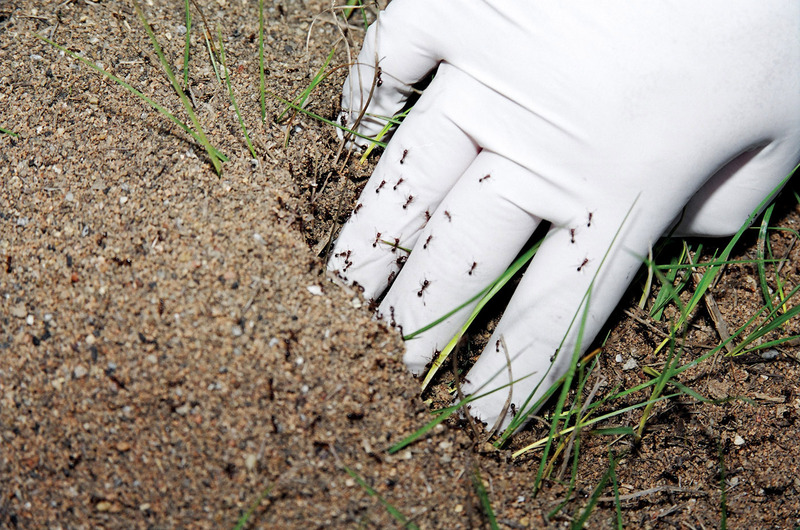 The site debuted the first week of February and already has assisted many individuals dealing with problems that imported fire ants cause. Smith County Extension agent Jeremy Maness said the Web site provides an advantage in managing imported fire ant problems. “We now can tell our clients with Internet access to go to the MSUcares.com Web site and get up-to-date information on control,” he said. Copiah County resident Kelly Parks, a member of the Adams County Master Gardeners, said a horticultural professional told her about the site. She said she plans to pass along the site's address to other people she knows.